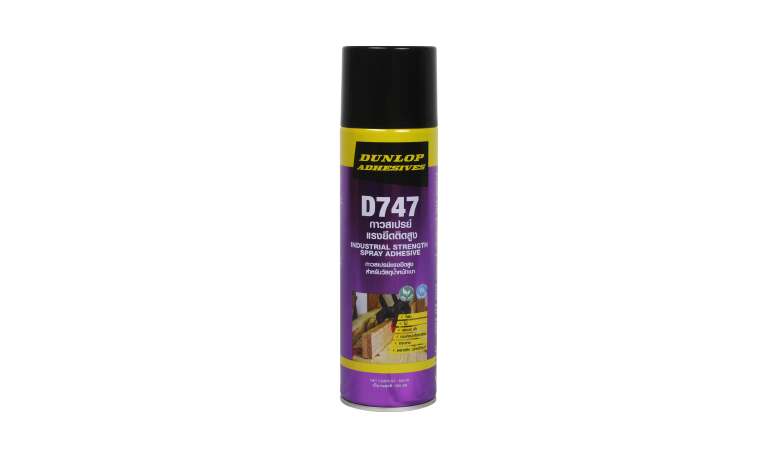 A premium low VOC, Non-Toluene and Low Formaldehyde spray adhesive ideal for Formica applications. 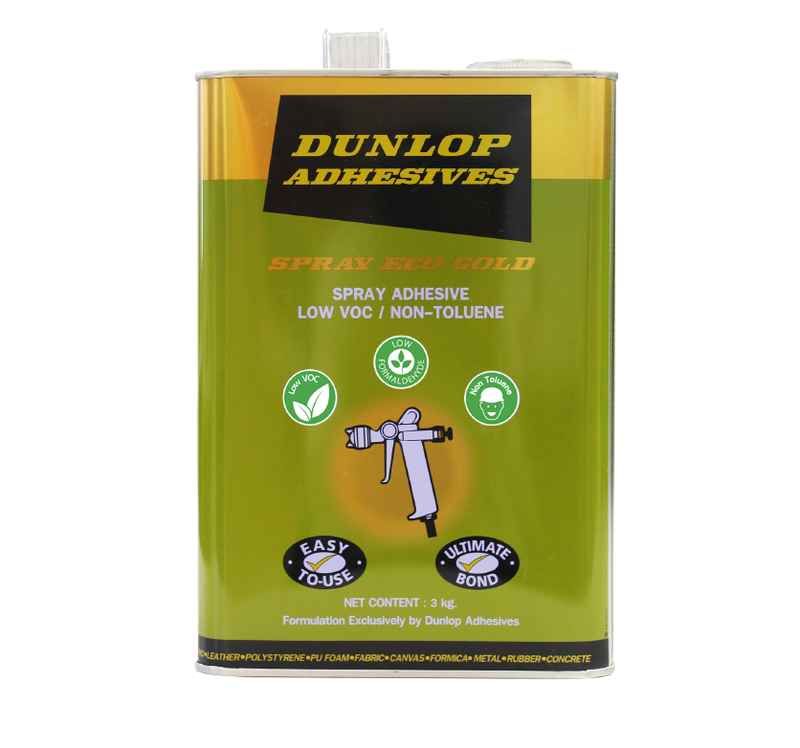 SP ECO GOLD is a low VOC, Non-Toluene and low Formaldehyde premium quality contact adhesive designed to be used with a spray gun. 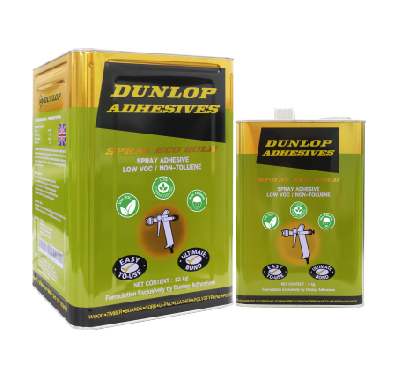 It has been developed to be convenient and easy to use for wide areas, and can bond a variety of substrates such as wood, cork, U-PVC, metal, rubber, leather and concrete. 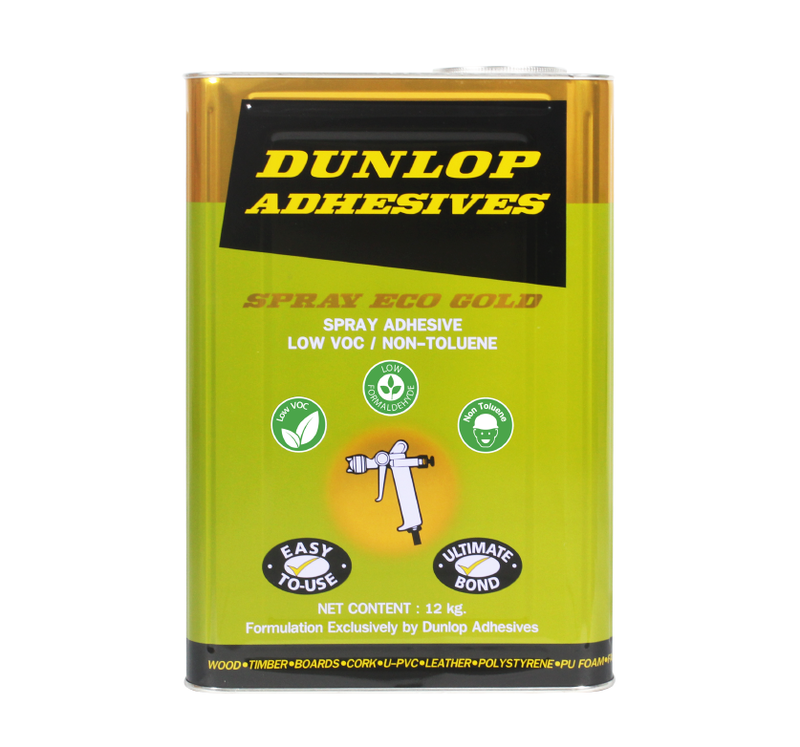 It has high bond strength, high heat resistance and its specialised formula has been carefully designed for Green Building with low VOC and non-toluene requirements. 2. 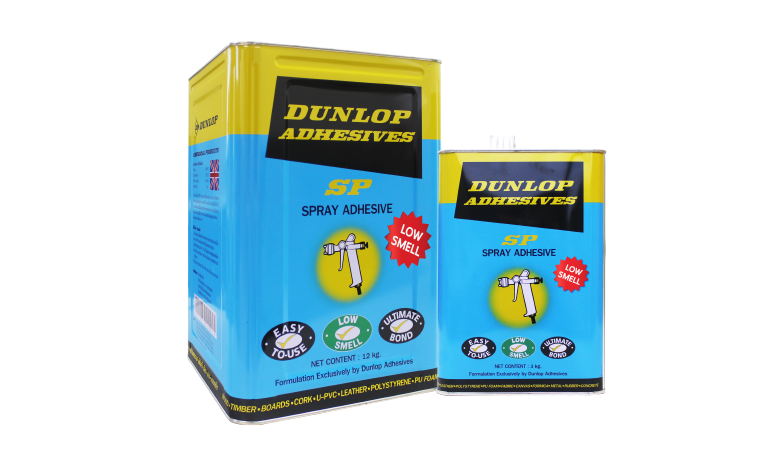 Apply SP ECO GOLD Adhesive to both surfaces with a spray gun to give a uniform coating.